Anyone with a vegetable garden will know ... if you plant a zucchini or two... it won't be long before you are knee deep in them. Seriously ... they grow from the size of a gherkin to a small child overnight. 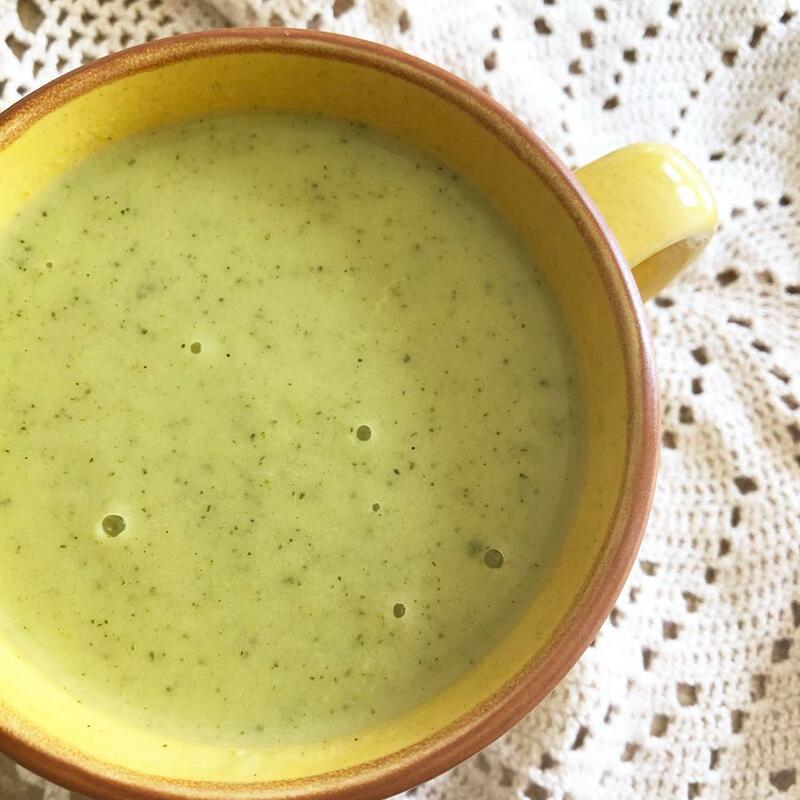 I have quite the collection of zucchini recipes.... and make them on repeat... but this was a first for me... zucchini soup which I ate chilled. Add zucchini - chop 15sec / speed 7 - scrape down the sides of the bowl. Blend 1min / speed 9 - gently increase to speed. Add coriander and lime juice to serve.